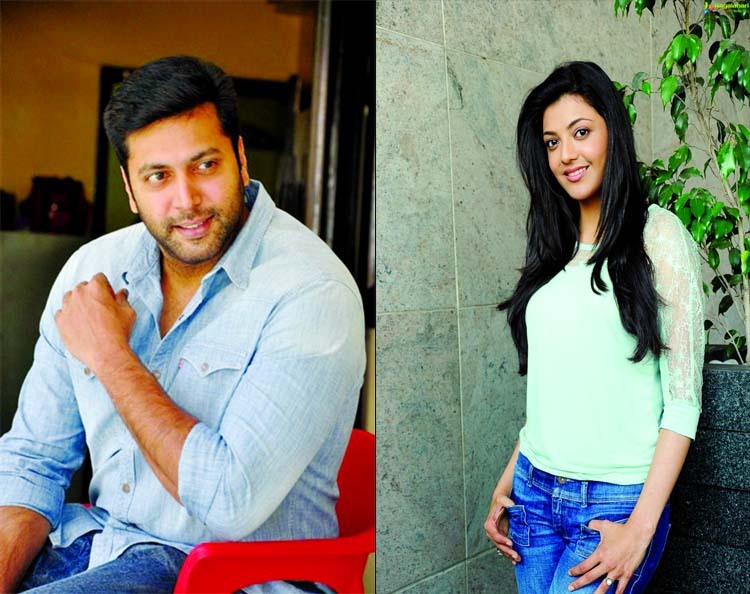 Jayam Ravi and Kajal Agarwal are all set to team up for their next film which might go on floors soon. Even though Jayam Ravi and Kajal Aggarwal have been in the industry for a while now they both never did a film together so far. It will be interesting to see them together on the big screen. The film will be directed by newcomer and the makers of the film will announce the dates soon. Jayam Ravi who has just completed the shooting for 'Adangamaru' is gearing up for his next big project 'Thani Oruvan 2' with his brother M Raja. On the other hand, Kajal Aggarwal, who was last seen in Vijay's 'Mersal', has completed the shooting for the Tamil remake of Bollywood blockbuster 'Queen'.